What are Environmental Graphics? We could tell you all about them, but you'll enjoy this video much more. Printedge is Knoxville's highest-rated printer! Check out what our many satisfied customers have to say on our Reviews page. Printedge has been voted by the readers of Cityview Magazine as the Best Printer in Knoxville for 4 years running! We invite you to find out what much of Knoxville already knows: Printedge is the only place to go for all your printing needs. How do we know this? Because we were voted "Best Local Printer" in Knoxville by Cityview Magazine four years in a row! To place an order for printing, copies, signs, banners, or get help with a new project, enter our online Print Service Center. To learn more about us, browse through our Company section. 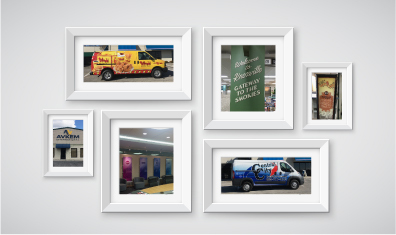 Have a look at our wide array of Products and Services to view samples of our work which include: signs, banners, vehicle graphics, vehicle wraps, environmental graphics, boat graphics, and much, much more! Check out our photo galleries to see the vast services and products we have to offer. 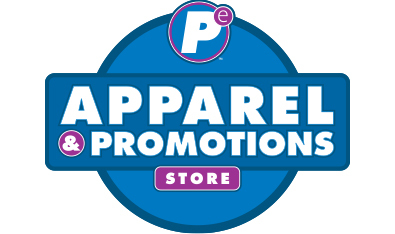 Visit our online Apparel and Promotions Store to browse our selection of logo apparel, promotional items and more! Need to order displays for your next event? Browse this catalog to see which product will make yours stand out from the rest of the crowd. 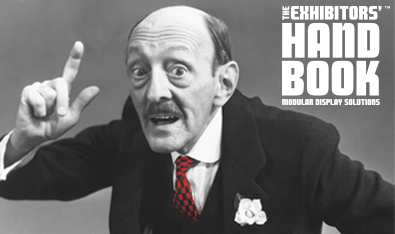 We've been doing business with Print Edge for 15 years for a reason. They provide quality printing at a competitive price with first-class service. Highly recommend.